This program will introduce students to the science, methods, and theories of archaeology, both globally and locally. For the global component, we will examine the material remains of past civilizations, including architecture, artifacts, mortuary remains, and written sources. Our investigation takes us (virtually) to every corner of the globe and to many different periods in history, from the Mediterranean to Easter Island, and from the Neolithic Middle East to Colonial America. We will explore how the remains of past civilizations provide archaeologists and historians with clues that unlock the secrets of ancient societies. Students will gain a broad understanding of global prehistory and history, the rise and fall of civilizations, and human impact on the environment throughout history. We will examine how humans lived, how they organized their societies, what they ate, how they worshiped, how they treated others, and how they explained the inexplicables of human existence. This course will also consider the history of the discipline and the ethics of archaeological inquiry. The local component of this offering includes work with local archaeologists, archaeological sites, and museums: with multiple field trips to museums, exhibits, and sites, we will explore the region's archaeological treasures. Students may even (pending a permit) be able to engage in archaeological survey and/ or excavation themselves. Students will meet archaeologists who work for universities, museums, state agencies, and independently, and will be introduced to the variety of careers archaeologists occupy. 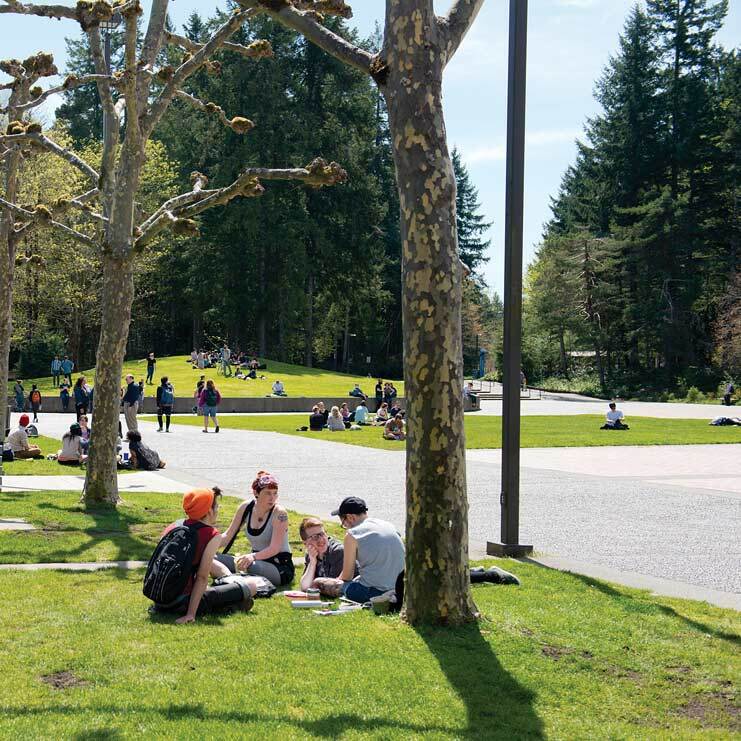 Students may also work in the Evergreen archaeology lab, conserving, studying, and researching many of the artifacts found at a local historical site. A research presentation tailored to students' specific interests will be the capstone of this program. This program assumes no prior knowledge of archaeology, and will be of interest to any student wishing to learn more about the ancient world, history, or who is interested in pursuing archaeological fieldwork in the future. Students interested in taking this program for 4 or 6 credits should contact the faculty for more information and permission to register. Anthropology, archaeology, history, graduate school in the social sciences or humanities.